2017 Hyundai Tucson – Rave Reviews from Its Fans! The small-SUV segment is rather crowded these days. Americans like driving fun, agile vehicles and saving money at the pumps, but they also have children, dogs, and enough groceries to fill a small airplane. Enter the small SUV, or crossover, which aspires to be the perfect jack of all trades. 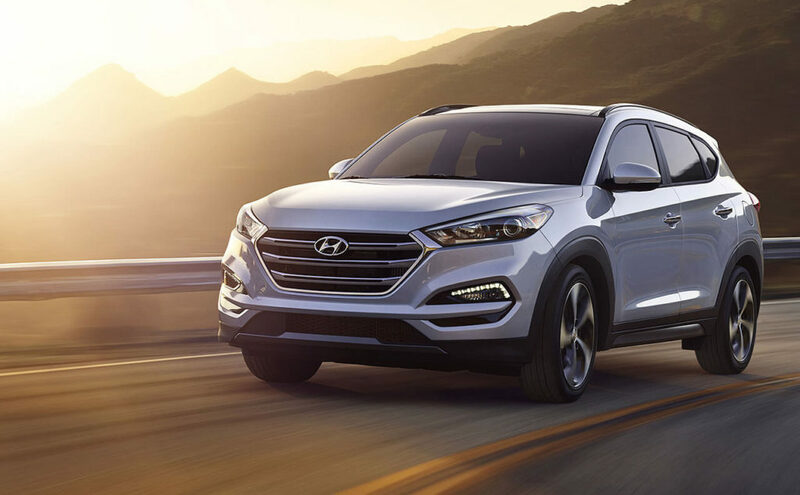 Here at Butler Hyundai, we’re proud to provide our customers with one of the most versatile vehicles in a segment that was designed with versatility in mind: the 2017 Hyundai Tucson. 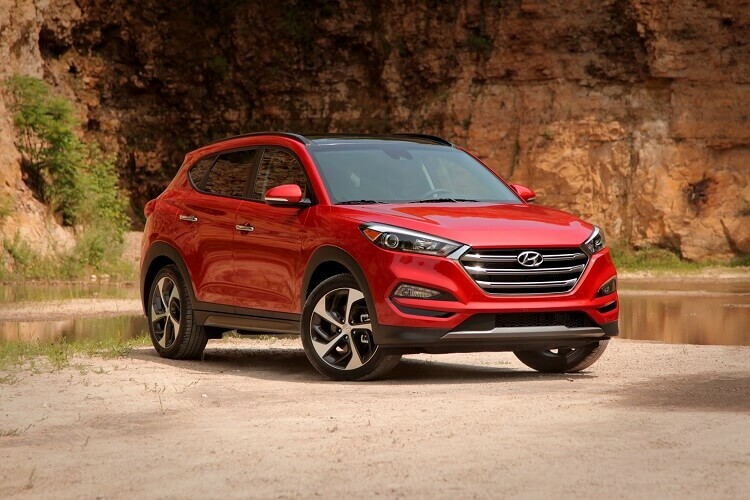 The Tucson was completely redesigned for the 2016 model year, and the response was overwhelmingly enthusiastic. That’s why the 2017 Tucson has been lightly tweaked, with noticeable improvements, but nothing drastic. For one thing, the Limited trim level now comes with Android Auto and Apple CarPlay capability. Also improved is the Tucson’s audio system, which now includes an optional 315-watt Infinity audio system. Lower trim levels now come with standard rear-air vents. But enough about some minor updates – what major improvements have catapulted the Tucson into the top-five lists of everyone from Car and Driver to the U.S. News and World Report? We could go on and on, but here are the major perks of finding yourself in a Tucson. One of the things we hear from our customers more and more every year is a desire for diminished road noise. The Tucson’s well-insulated cabin and fine-tuned suspension (which was reworked substantially for 2016) make this one of the smoothest, quietest rides in its segment. It’s no mean feat to make an SUV small enough to handle and drive like a car without sacrificing the spacious interiors that make larger cars so appealing. That’s what Hyundai has managed with the Tucson. When everyone you’re competing with is trying to accomplish a very similar goal, there aren’t many better ways to separate yourself from the pack than by offering a superior product as a lower price. The Tucson can be had fully-loaded, its base package is special in its own right. If you’re in the market for a do-it-all SUV, the Tucson may be exactly right for you.